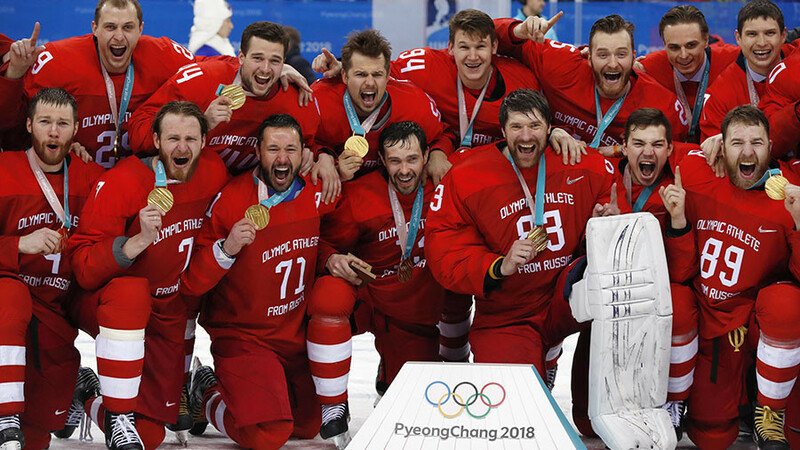 On Sunday, Russian ice hockey players won Olympic gold for the second time in the post-Soviet era, and both victories came under circumstances that lay far away from the ice. In 1992, following the breakup of the USSR, the ‘Unified Team’ as it was known – comprised of former Soviet hockey players – claimed gold at the Olympic Games in Albertville, France, where they represented a nonexistent country which had no flag or national anthem. 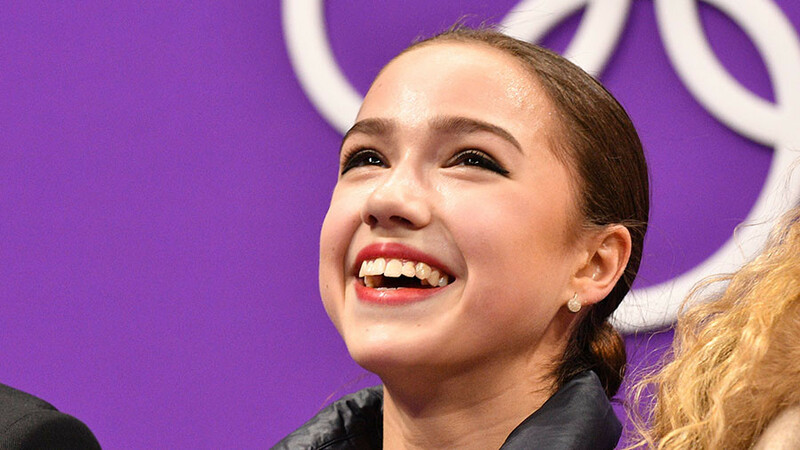 Now, 26 years later, the same result was achieved at the PyeongChang Winter Olympics by a team with another odd name – Olympic Athletes from Russia (OAR). 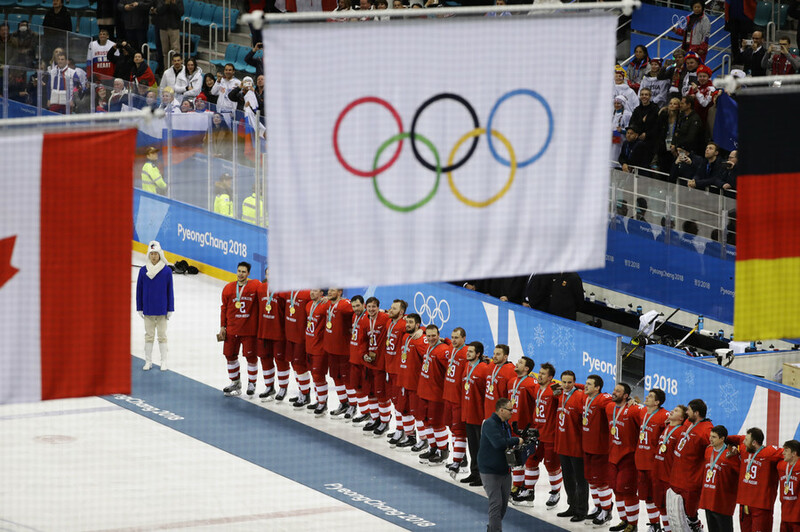 This time, the Russian players had to compete under a neutral flag and without the national anthem, after all national emblems of Russia had been banned from being displayed the Olympics by the International Olympic Committee (IOC) for alleged doping violations at the 2014 Olympics in Sochi. Both teams also had similar paths to Olympic glory. They both lost just once in the preliminary rounds. The Unified Team was beaten by Czechoslovakia 4-3 in 1992, and this time around it was Slovakia – defeating OAR 3-2. After the group stages, both teams finished their quarterfinal games with identical results: 6-1 against Norway this year, and 6-1 against Finland at the 1992 Olympics. Two hockey powerhouses – Canada and Russia, which played in the final of the 1992 Olympics – could have faced off against each other again in PyeongChang. But this year’s tournament – played without NHL players due to the league’s decision not to take a break for the Olympics – gave Europe-based players the chance to shine on the world stage. 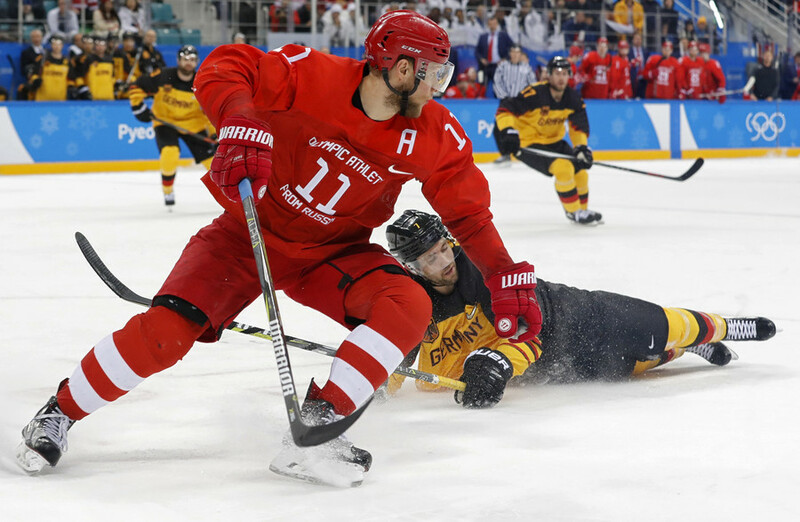 The 10th-seeded Germans became this year’s Cinderella team in South Korea, pulling off the tournament’s biggest upset in the semifinals by beating defending champions Canada 4-3, despite the Canadians nearing clawing back from a 4-1 hole at the start of the third period. Germany was a couple of minutes away from pulling off another shocking upset when they scored two goals against the Russians at the end of the third period to take a 3-2 lead. 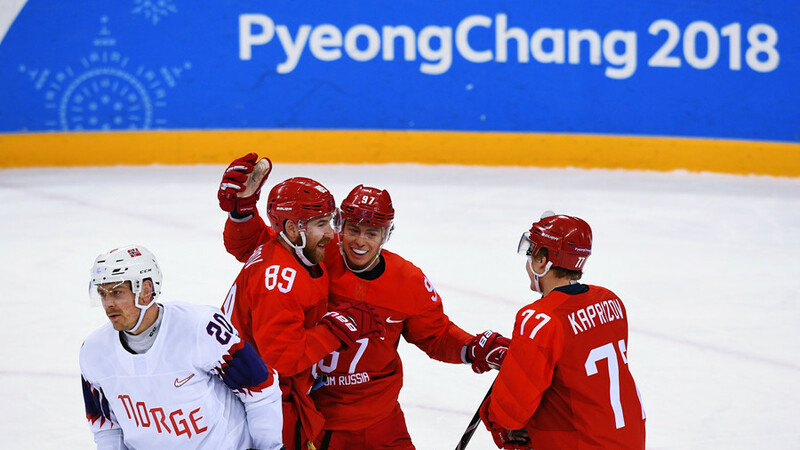 Hopes for a Russian comeback became grim when just five seconds after the goal, they received a two-minute penalty for tripping. 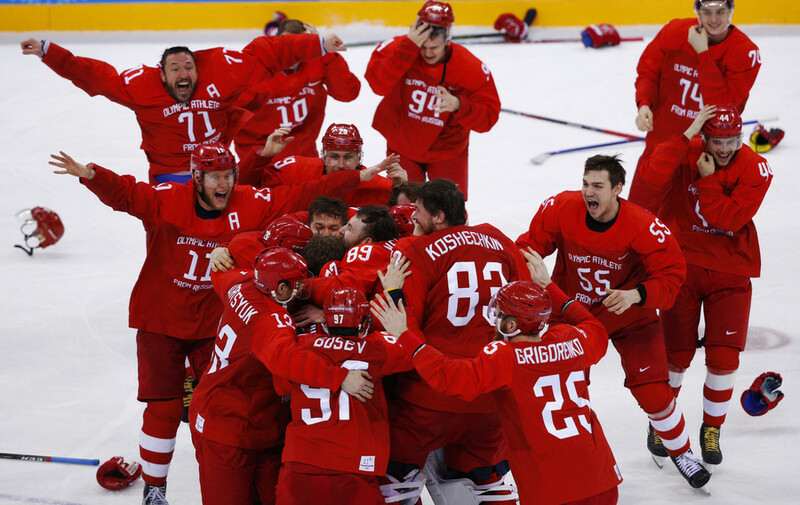 Left shorthanded and down one goal with just two minutes left in the game, the Russians pulled their goaltender to even up the numbers on the ice and somehow managed to score a thrilling game-tying goal with less than a minute remaining. The backhand shot was Nikita Gusev’s second goal of the night. 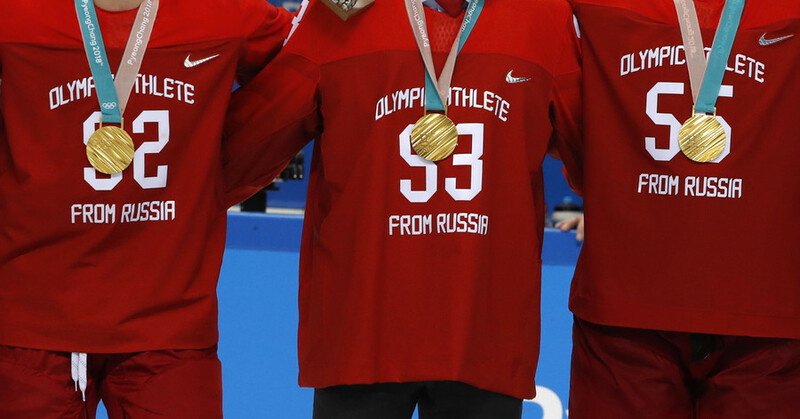 He helped his team out in a big way again in overtime when he assisted on 20-year-old Minnesota Wild prospect Kirill Kaprizov’s game-winning goal, spoiling Germany’s unprecedented shot at Olympic hockey glory, and bringing home the gold to Russia. And just like in Albertville, the Olympic flag was raised again in South Korea for the Russian players, who battled till the very end, despite the off-the-ice circumstances and current political atmosphere that has dominated this Olympics. While all of this is surely just coincidence, the fact remains that, in one of the Winter Olympics’ central sports, Russians had to endure a lot in both cases to achieve a hard-won victory for their national identity and pride.